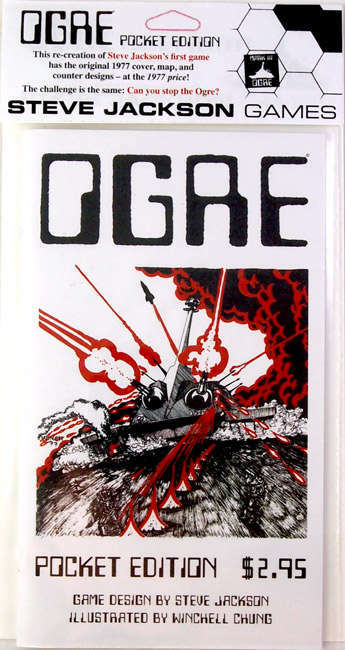 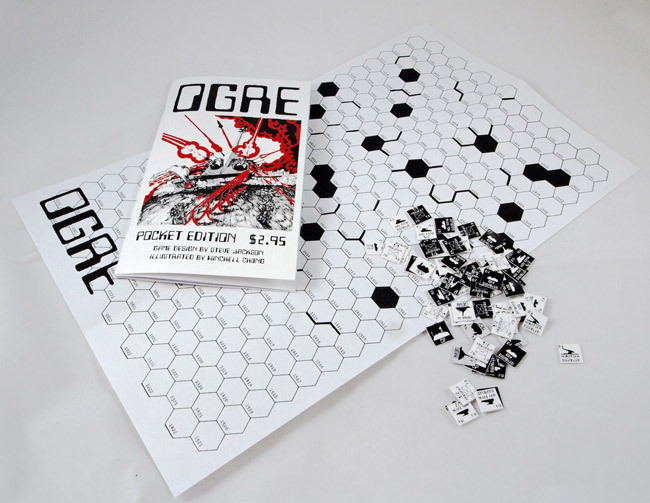 In 2012, Steve Jackson Games launched the "Designer's Edition" of Ogre on Kickstarter . 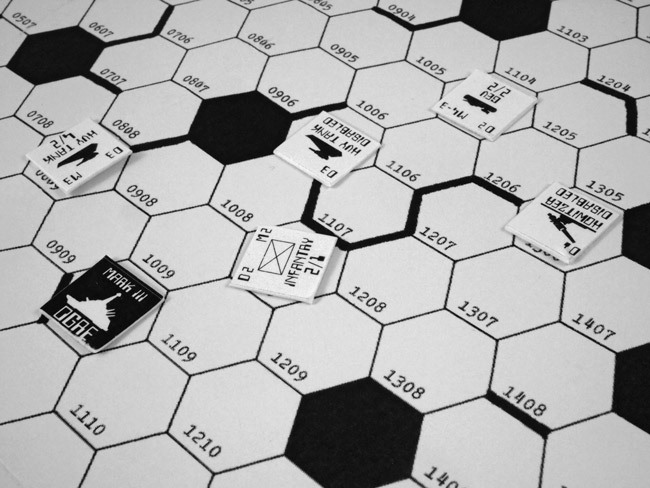 . . an 18-pound box with giant maps and over a thousand counters, retailing for $100.